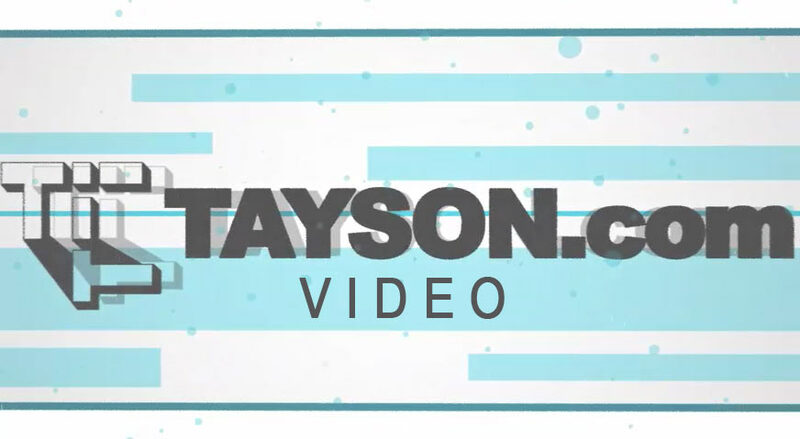 Tayson.com | Website design, management and maintainence with integrated CMS. Since 1981, Tayson has provided customized application development and creative services. Our expertise can get your product or service developed quickly and efficiently. Innovative web and social media concepts are part of our ongoing business plan. We produce outstanding, quality products for your business. Your IP: 34.228.38.35. The cookie says you have viewed this page 1 time.